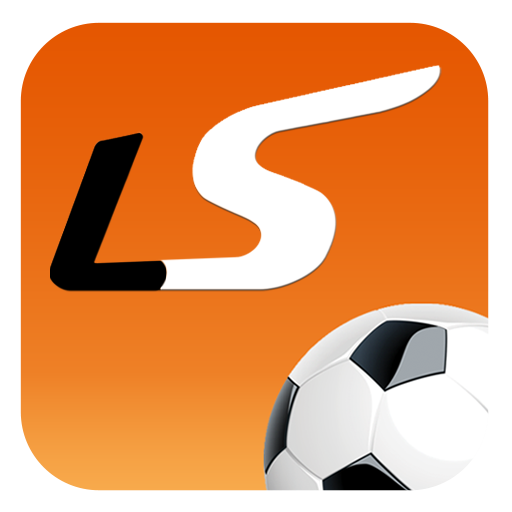 Stay up to date with all the latest scores, results and statistics on your iOS device with the free LiveScore mobile application, available in the App Store. 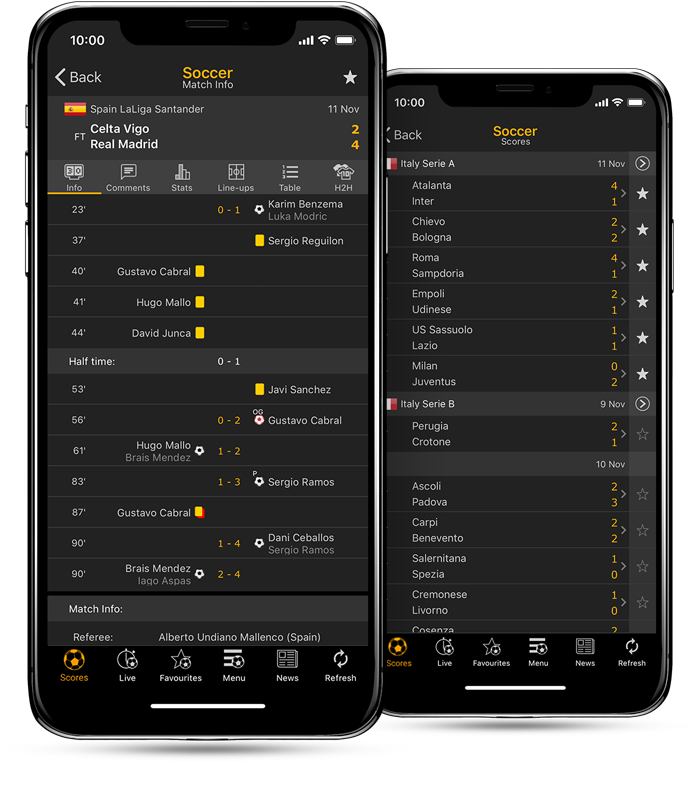 All of LiveScore’s features, including live scores, results, statistics, live commentary, ball tracking and news have been optimised for iPhone, iPad and other Apple product users through the dedicated mobile app. You can download the mobile application on the App Store. iPhone, iPod, iTunes & Apple are trademarks of Apple Inc.
iPhone Web Application is an optimized mini-website. This version was designed for iPhone (and iPod Touch) and as such may not display correctly in some browsers. For best experience use your iPhone or iPod Touch built-in browser (Safari). iPhone, iPod, Apple, Mac & Safari are trademarks of Apple Inc. 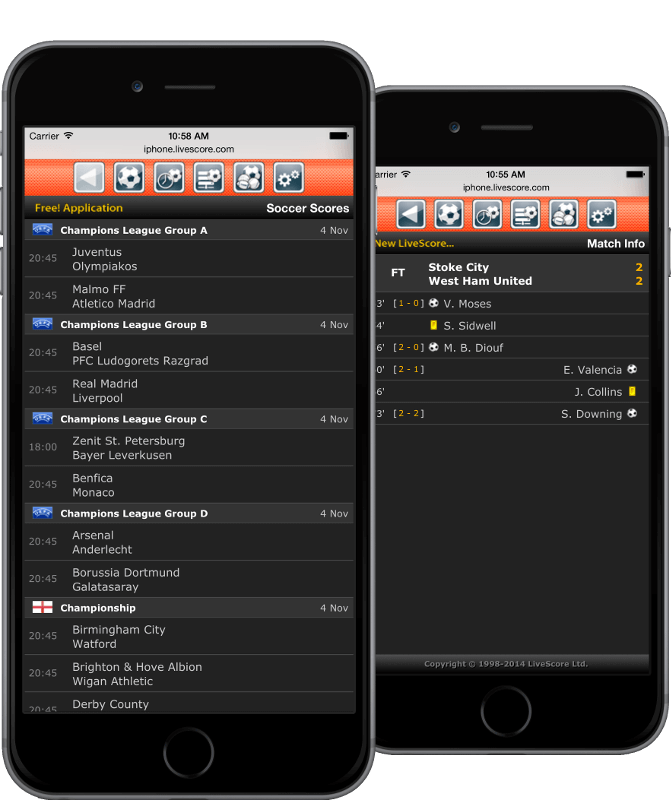 The world’s leading live score service for soccer, cricket, tennis, basketball and hockey directly to your iPhone.